What might it look like to truly, deeply, expand in 2019? To step into more freedom, possibility, beauty, space, kindness, adventure and creativity than you thought possible? Martha Pitcairn (of Ignition Academy ) and I are planning to do just that in a Creativity and Freedom retreat in Umbria, Italy, and we are inviting you to join us. We will paint, write, reflect and explore all in the kindness of community, in a gorgeous countryside, with nurturing foods and space to breathe. This is a bold act of stepping into possibility and spaciousness. Spaces Filled. Message for Waiting List. This gathering will be a beautiful space to step into radical freedom, possibility, creativity, and deep community. 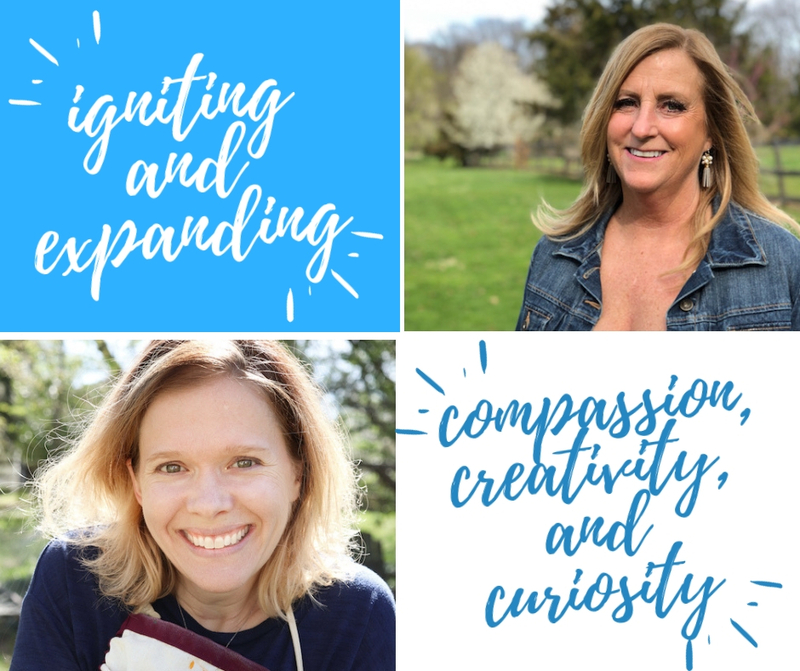 Retreat time will include freedom workshops, painting, coaching, writing, amazing food and wine, and local excursions (hiking, shopping, exploring local towns, and more). This is a bold act of stepping into spaciousness. The bigness and boldness of this trip will change each of us in unforeseen ways. Retreat Site: La Segreta, set on a 70-acre nature preserve in the heart of Umbria, Italy. Being immersed in a gorgeous space can change you. 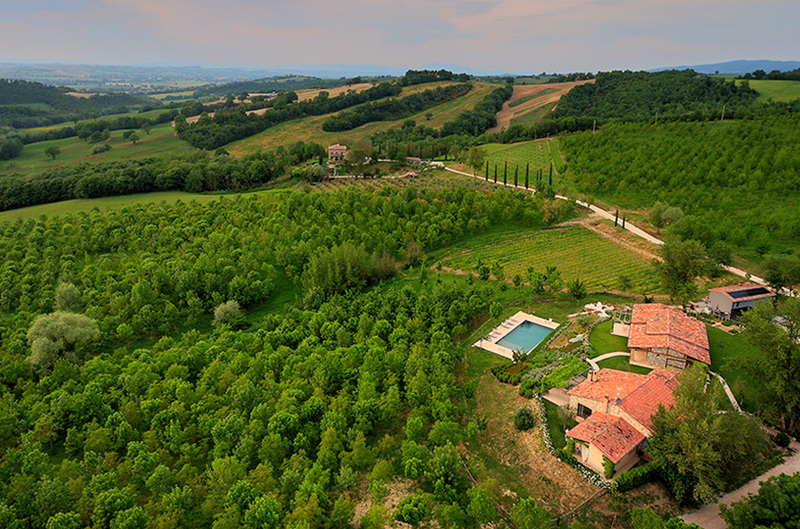 We are thrilled to have our retreat in this villa in Umbria, Italy. La Segreta is an active vineyard--olive oil & wine--with possibilities of the timing being just right for harvest/crush. How to make this happen for you? This is an investment in coming alive. We invite you to give yourself this possibility, this expansion. Imagine what wants to awaken. Explore a new rhythm. Spaces are limited for this extraordinary opportunity. Here we lay out details about registration.